So windy at the beach that keeping the camera steady proved very difficult! It looks like they are holding on for dear life. You did a good job then if it was so windy. 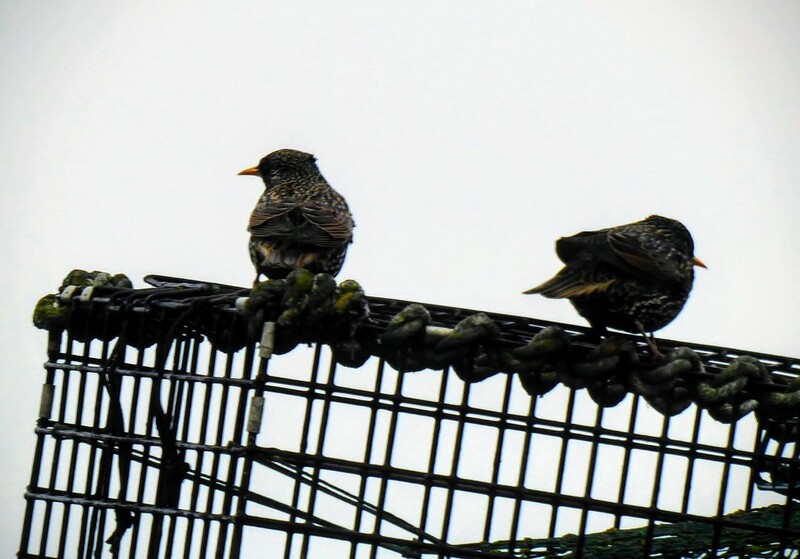 Starlings have lovely feathers.